New Year celebrations are all about ushering in change and renewal. 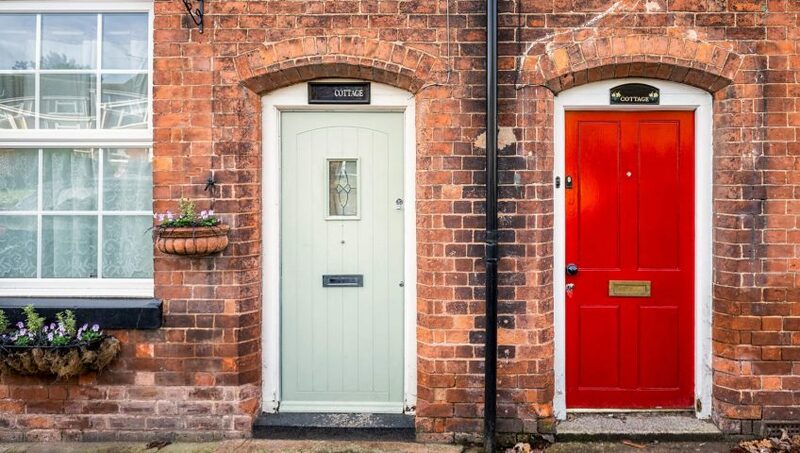 Getting a new front door is an effective way to make your house look better and feel more comfortable from the inside thanks to the added security and energy efficiency benefits. What’s more, front door installation is a simple, quick process. Every year, energy prices increase. It doesn’t matter what legislation or price cap is brought in — increases are an unchanging trend. To keep your energy bills down, it’s even more important every year to make sure your home is as energy efficient as possible. Good insulation is crucial. It’s possible to better insulate rooms that don’t traditionally have room for energy efficiency measures, as we have shown with our conservatory roof replacement systems. A door makes a huge statement about the people living in a house and their lives. This is why you should choose the best Aluminium Doors suppliers when setting up your house. 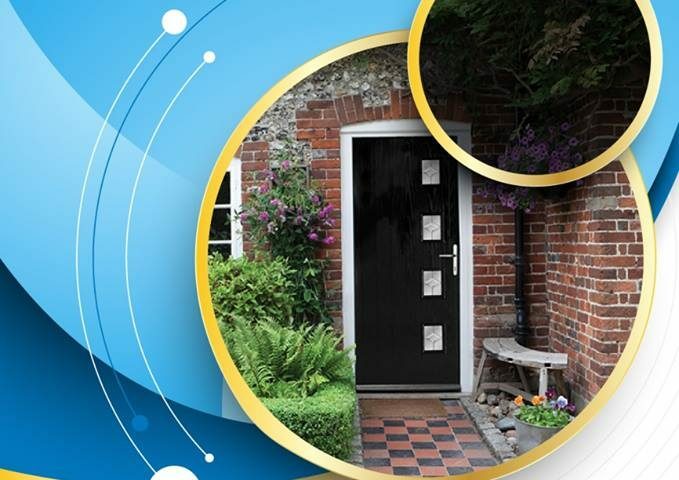 You need doors that will protect your possessions in the house while still guaranteeing aesthetics. Here is a comprehensive guide on choosing aluminum doors for your property.